Are the chords in the hymnal optional? 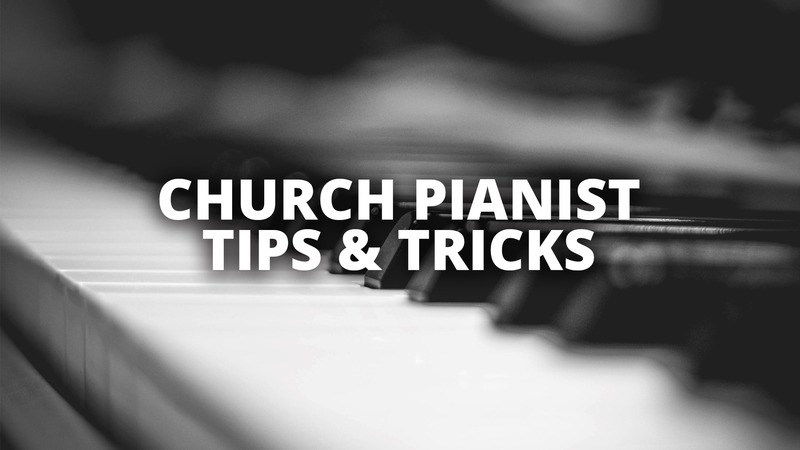 As a church pianist, do you like to alter what you play from the printed hymnal version? Maybe you like to add your own unique chords as a soloist, or while accompanying your church’s congregational singing. 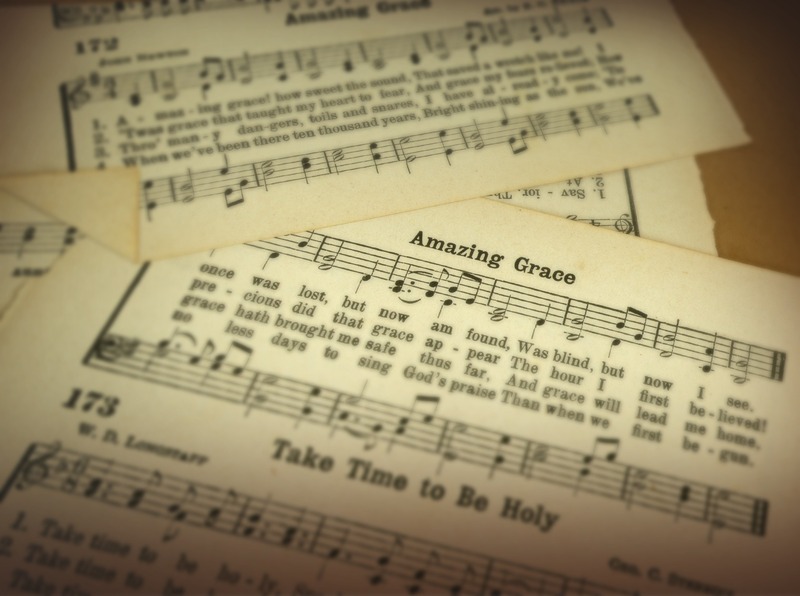 But is it a smart idea to change the chords found in your hymnal? If you are playing during a worship service with other instrumentalists (and vocalists), then no, those chords are probably not optional. 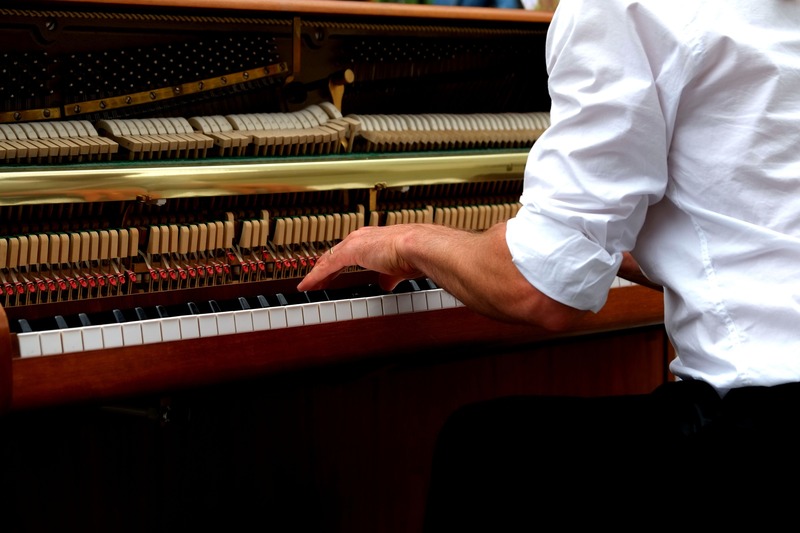 If you start altering your chords, you’ll clash with the other instrumentalists, because chances are they won’t be playing the same chords as you. At that point it will become a guessing game that could end very badly. That’s why it’s wise to stick with the hymnal harmonization, each player using the same harmony, weather by hymnal or lead sheet. But if it’s just you, then go for it. Changing the harmony for an instrumental solo is a great idea, especially because hymnal harmonies are usually basic (and often predictable). In fact, when it comes to arranging, this is one of the most effective ways to be creative and fresh: change-up the chords and chord progressions. 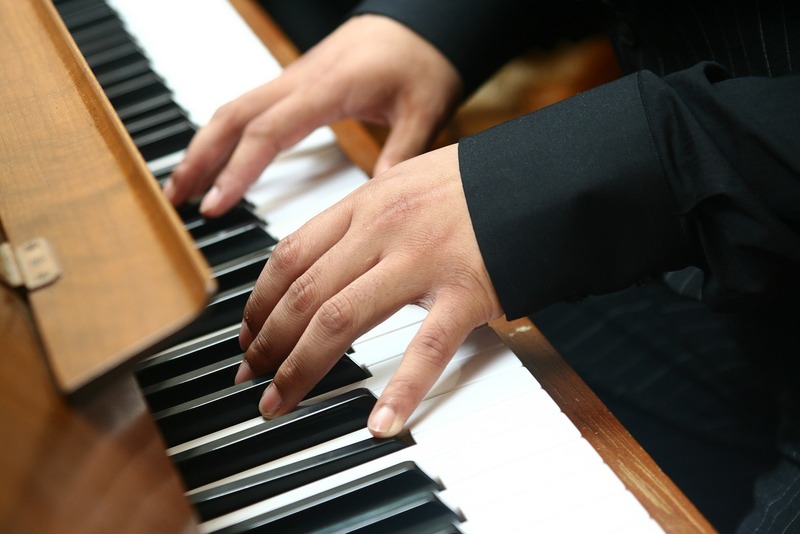 If it is just you as a pianist or organist accompanying the congregation, then it depends (again). If the room is filled with people who read parts, and everyone is following along in the hymnal, it’s probably going to be a good idea to stick with what’s written. However, if your congregation is singing lyrics projected on a screen, and most are singing the melody, then it might work well to change the harmony. I often do this in our church during the invitation hymn, when I’m the only one playing along with the congregation. It’s very effective, and the audience enjoys singing along with the new songs. The bottom line? You don’t want to be distracting. Rather, you should be enhancing the overall worship experience.